Herbal teas are hot on the press these days. 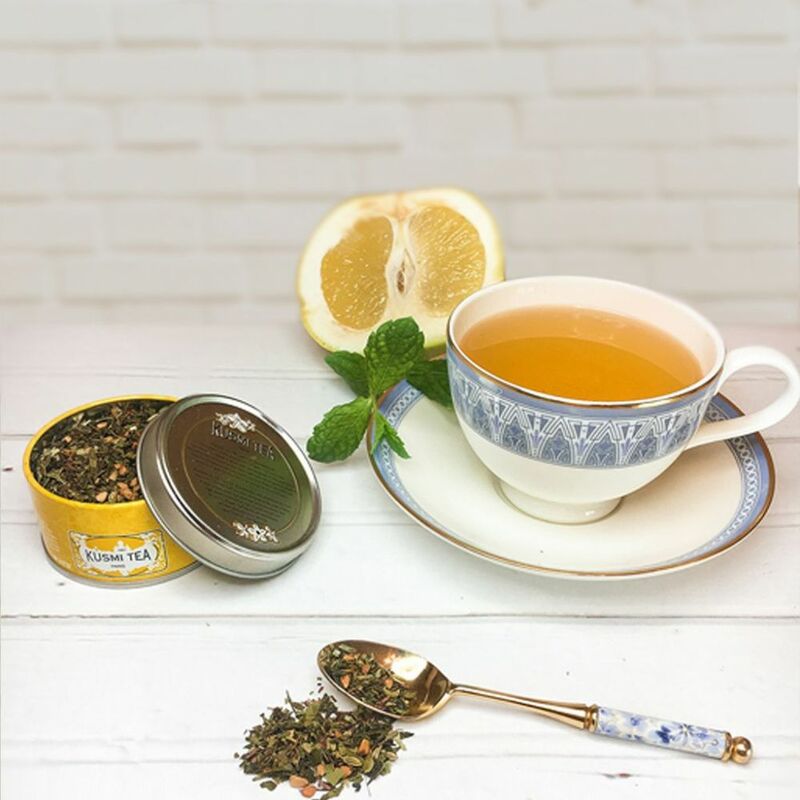 All the way from Paris, BB Detox is a delicious feel good beverage with green tea, maté, rooibos, guarana, and dandelion, flavoured with a hint of grapefruit. Made with luxury and happiness in mind! Gift packaging: Comes in a beautifully presented metal tin.